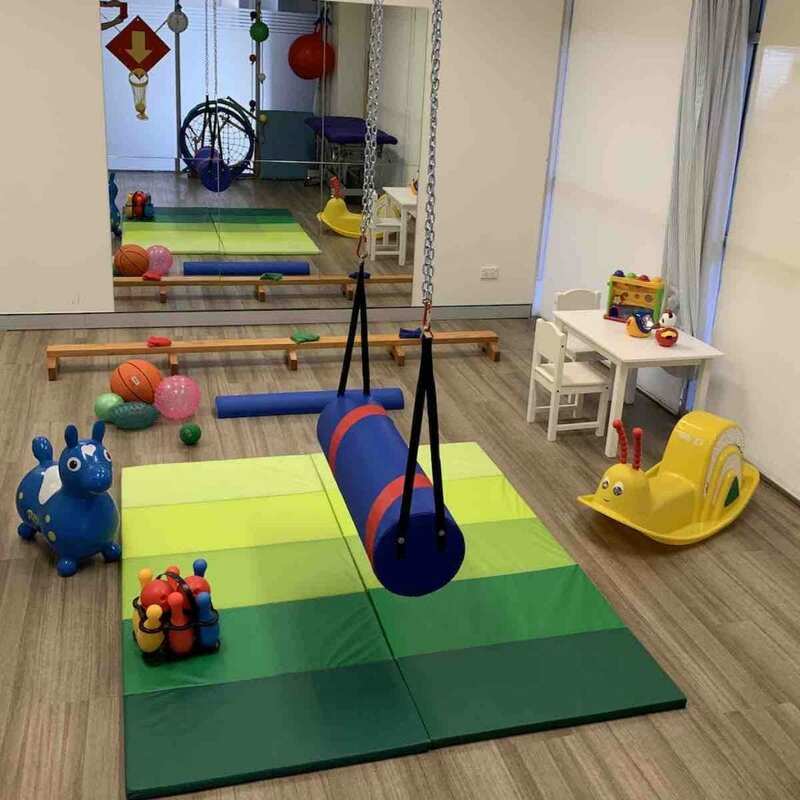 St Leonards Physiotherapy proudly offer quality paediatric physio care to local St Leonards, Cammeray, Crows Nest, North Sydney, Lane Cove & North Shore residents. Paediatric physiotherapists specialise in the treatment of children and adolescents. 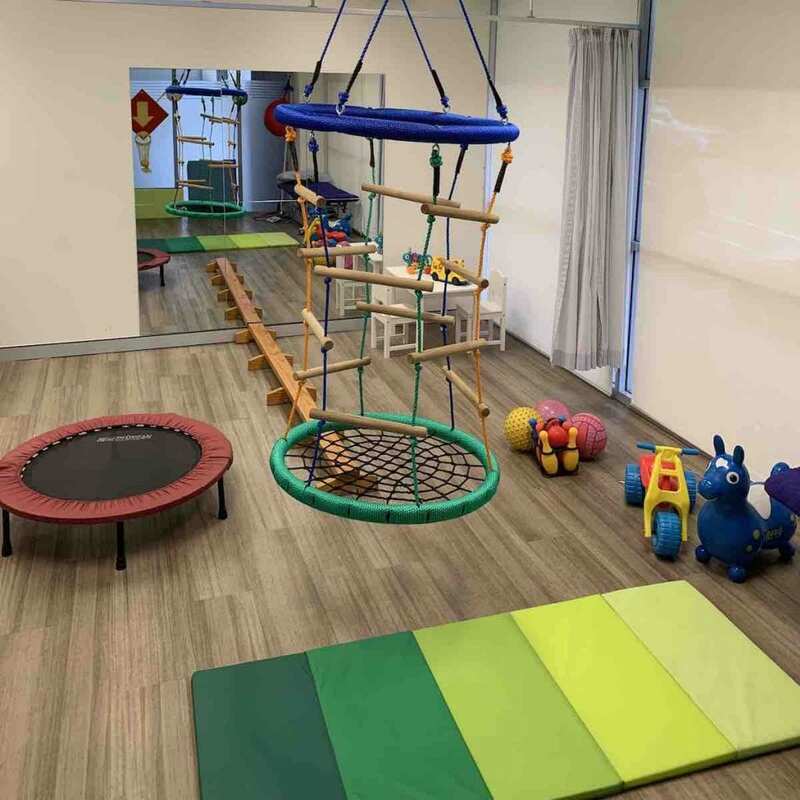 Helping children with development or physical conditions is quite different to helping adults from both a physical and psychological perspective. Jan Redman, Liz Kassis and Requel Trevillion all specialise in the treatment of children and adolescents. 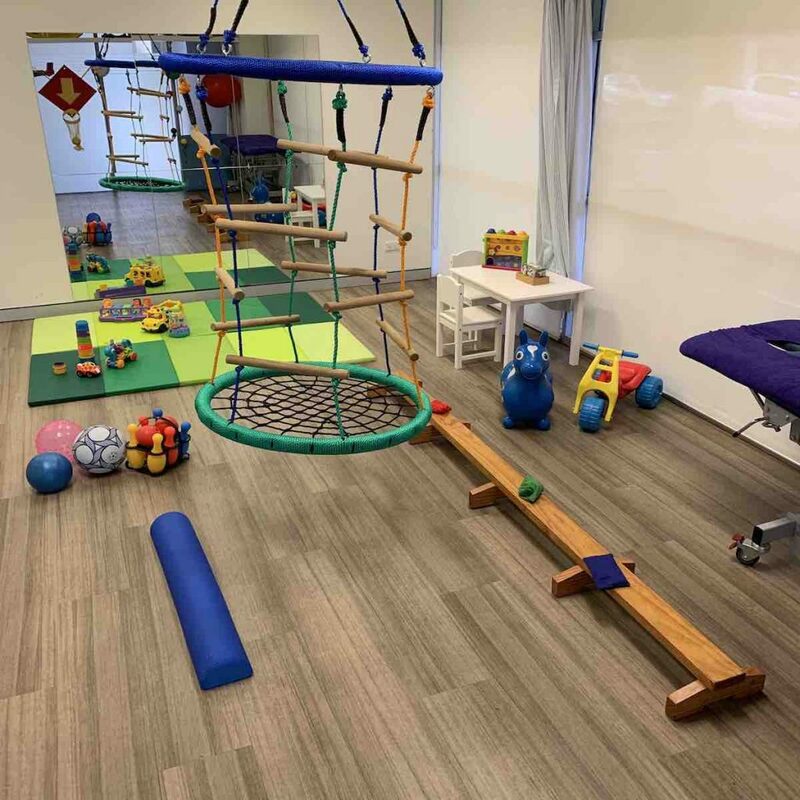 In fact, St Leonards Physiotherapy is one of the few private practices that provides a specialised paediatric physiotherapy service. Jan, Liz, and Requel use their wealth of knowledge and experience to assess your child’s problems and provide a comprehensive treatment program. This usually involves an individualised exercise program that will help your child regain optimal function.